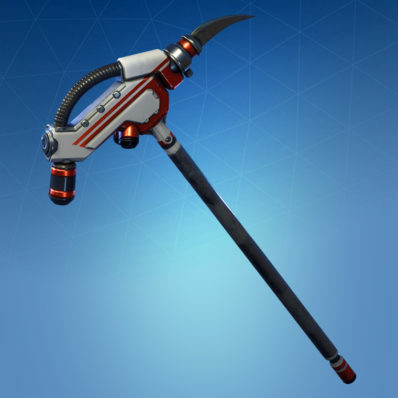 Royale X is a Uncommon Fortnite Glider from the Storm Fusion set. 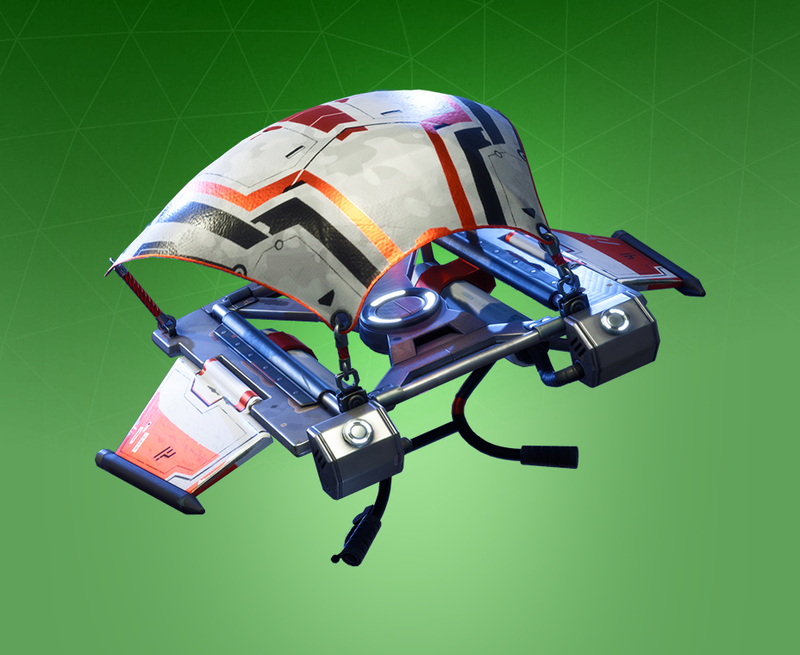 State of the art combat glider. Rating: 3.0/5. From 71 votes.